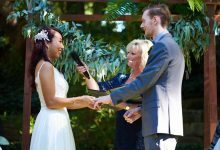 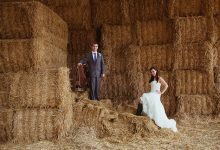 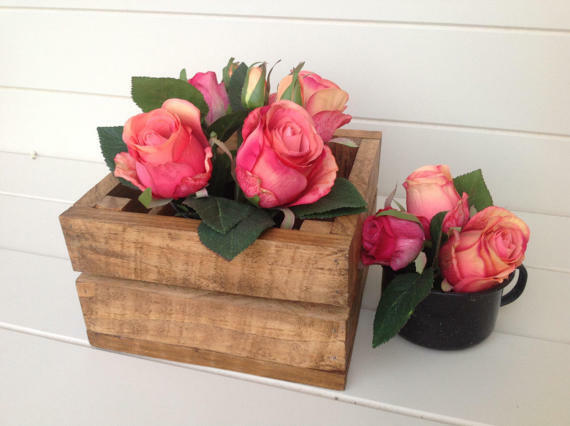 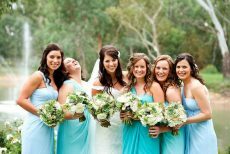 WA Weddings > Bride's Q&A > Where in Perth can I find wooden boxes or crates for decor projects? 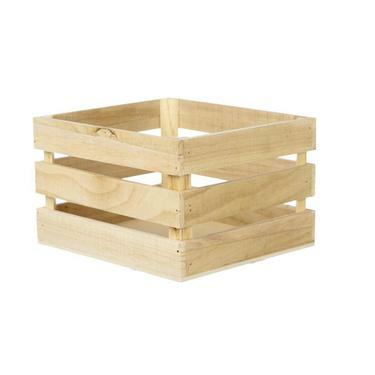 Well, it wouldn't be a proper rustic wedding without some kind of DIY project utilising wooden crate. 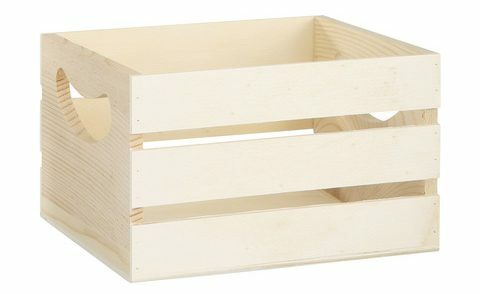 But where in Perth can one find some? 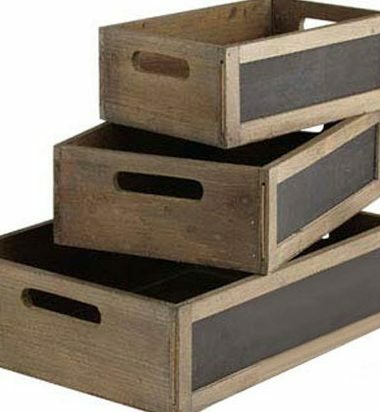 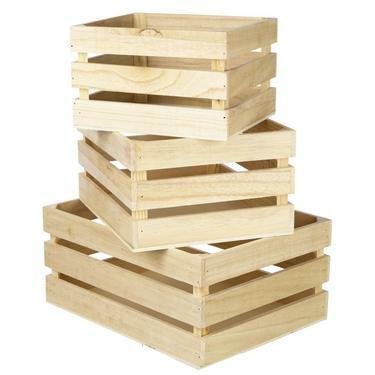 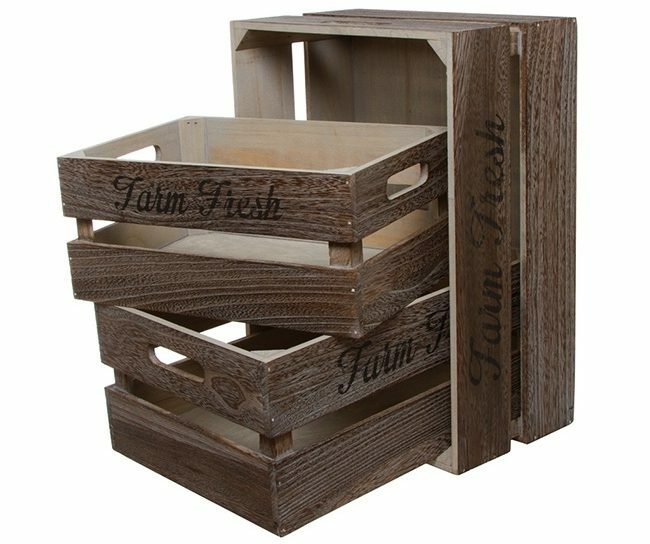 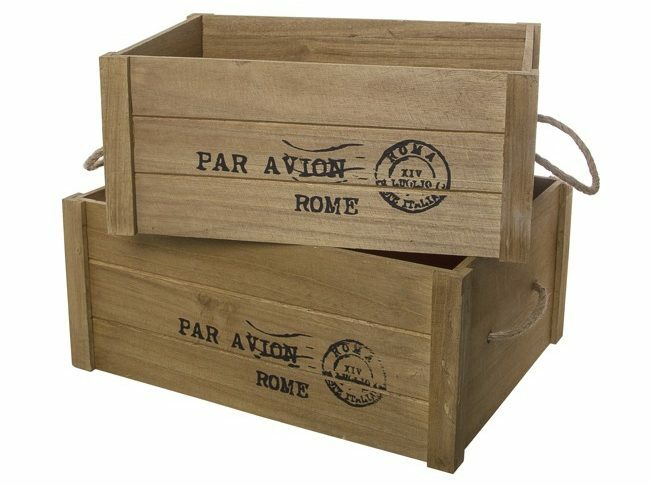 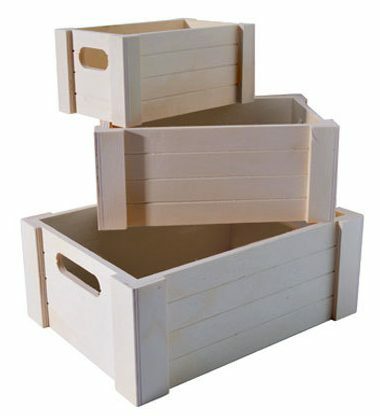 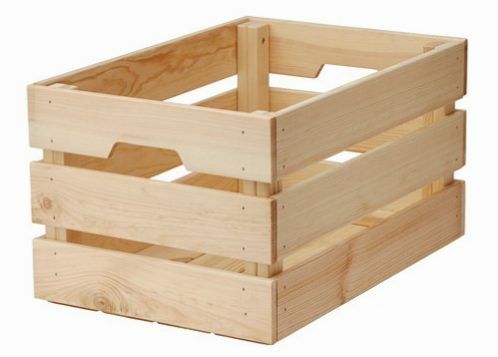 Here are some of the best places to purchase your wooden crates and boxes from.